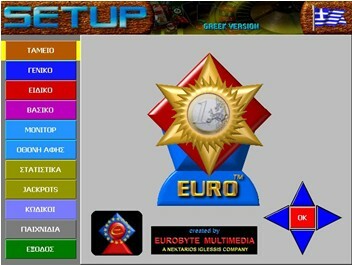 NEW Euro 2011 Multigames + Updates, 2011.
you yourself can customize everything for themselves. 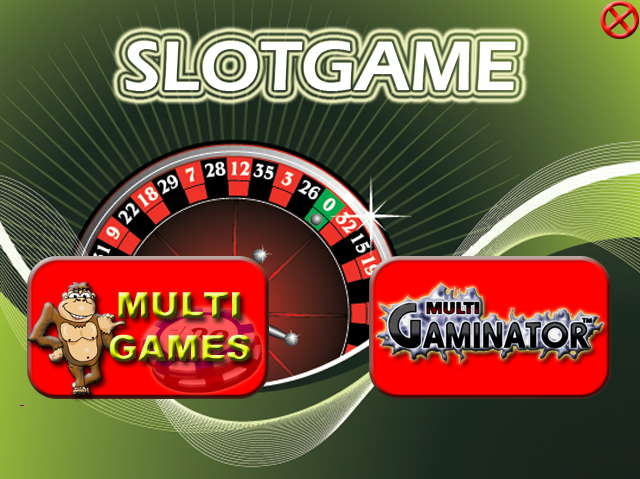 Jack Pot system has three levels of management, with a touch screen, full support Touch screen. Detailed bookkeeping and statistics on games.